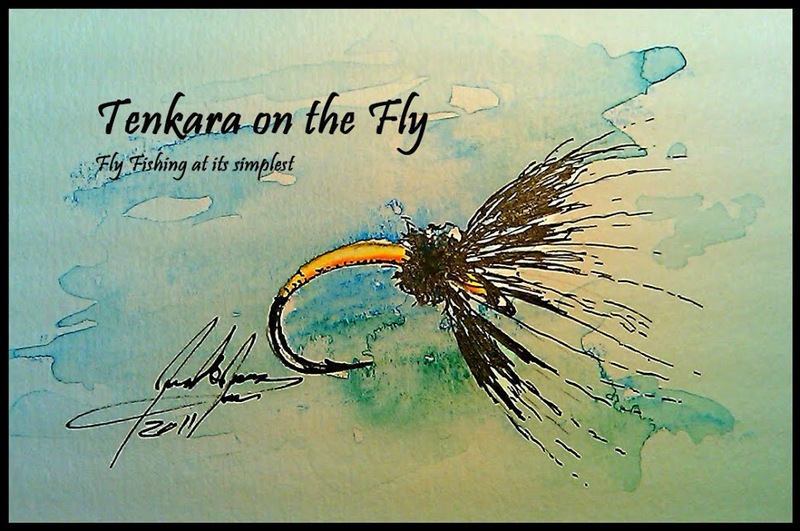 Tenkara on the Fly: off to the Summit! WooHoo! Have a good trip and bring back a bunch of pictures to share with those of us that can't make it! If you run across Troutrageous! slap him on the head for me. I look forward to meeting you K! I know I will see T? Howard, so consider it done!